SKU: N80089. Listed in: Uniform. 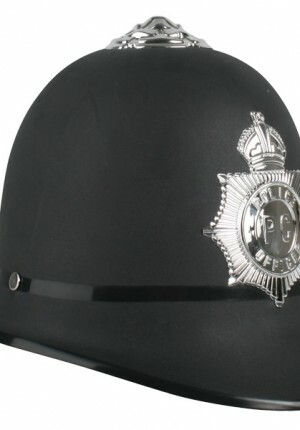 Tags: bobby, english, Hat, helmet, Police. 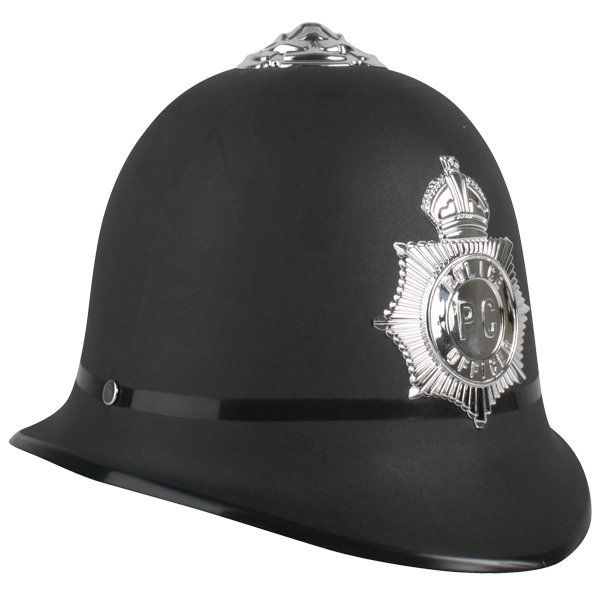 Hard top English bobby helmet. Made from hard plastic with decorative silver police emblems.